In this day and age of social networking and mobile devices, there's an app out there for pretty much everything. When it comes to technology, wine lovers haven't been left out of the loop, with a number of fantastic apps helping you from the store all the way through to the table. Whether you're looking for retail sales, wine reviews, or help with selection and collection criteria, apps are a fantastic way to find the perfect bottle and further develop your palate. The world of wine doesn't have to be intimidating, especially when you've got a helping hand. 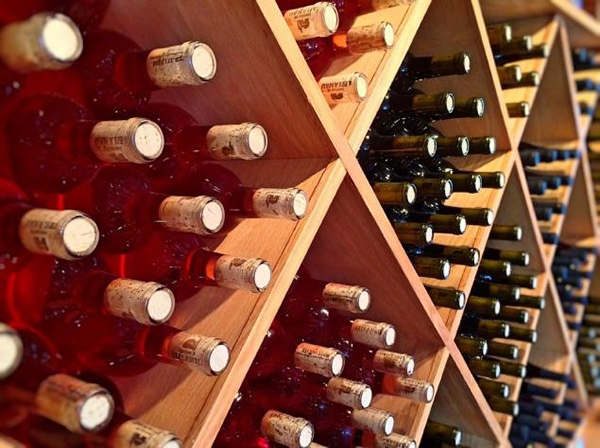 There are more wine apps available than ever, many of which work with a label recognition system. While most wine apps help you to find retailers and buy wine based on reviews and taste information, others are dedicated to food pairings and managing your wine collection. Let's take a look at five of the most useful wine apps for iOS and Android devices. Vivino is a very useful app that educates wine lovers and helps them purchase the perfect bottle. This app scans wine labels and provides users with relevant details such as ratings, reviews, prices, and taste profiles. Vivino uses a powerful photo label recognition system to bring up details quickly, with users able to find the nearest store or purchase the wine directly on their phone. If the app can't automatically identify a particular vintage, the experts behind the app will manually identify it and get back to you. This app also has a number of social features, with each user getting badges, ratings, and an individual taste profile based on their favourite selections. Delectable works in a similar way to Vivino, with a wine label recognition system allowing users to access ratings, reviews, and tasting notes for a particular vintage. This app has a number of ways to customise the user experience, with users able to keep a personal wine journal of their favourite selections and taste profiles. Delectable also has a number of social features where users can like and comment on their friends' wines and tag specific people and locations. One of the best things about this app is the discovery tool, which allows users to follow top sommeliers and winemakers and explore curated lists of highly rated vintages. Hello Vino differs from Vivino and Delectable, with this app more concerned about food pairings and recommendations. While Hello Vino also features a label scanner, this app attempts to find the perfect wine pairing for your specific meal or occasion. This app is particularly detailed, with wine suggestions for pretty much everything you can imagine. From a pepperoni pizza to a lamb tagine, Hello Vino is the perfect wine companion. Along with its great recommendation engine, this app also helps users to educate themselves on various wine varieties and food combinations. Wine-searcher.com is one of the most popular websites in the world for wine lovers, and this app is a powerful extension. As its name would suggest, Wine-Searcher is all about the search, with a wine label recognition system pulling up a wealth of information about your soon-to-be-favourite drop. Among other things, this app will highlight wine ratings, grape varieties, and recommendations from wine critics. The stand out feature of this app is the database, which makes it easy for users to find out where to get a particular vintage and how much it will cost. 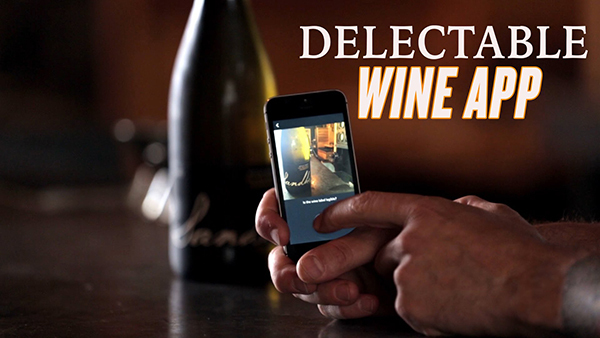 CellarTracker is the perfect example of an app made especially for wine collectors. While this app doesn't have all the bells and whistles of the other mentions on this list, it is a very effective tool for organising and keeping track of your wine collection. This app also features a label recognition system, with users able to log their bottles and access a huge database of over two million wines and almost six million tasting notes. CellarTracker has an active community of amateurs and professional contributors, with premium subscriptions also available.